Looking for some new ways to practice self love? Loving yourself is vital to living a happy, balanced and meaningful life. Many of us are busy trying to impress, look after and go over and above for other people. But where do we fit ourselves in? When do we find the time to truly look after us? Self Love is NOT a selfish act. Self love is not about being vain or overconfident. Self love is what you and I need to survive this crazy, fast-paced world of stress, change, ups, downs, goals, challenges, competition, etc. If we are constantly fighting to be bigger, better, stronger we must find some self love techniques to stick to regularly. 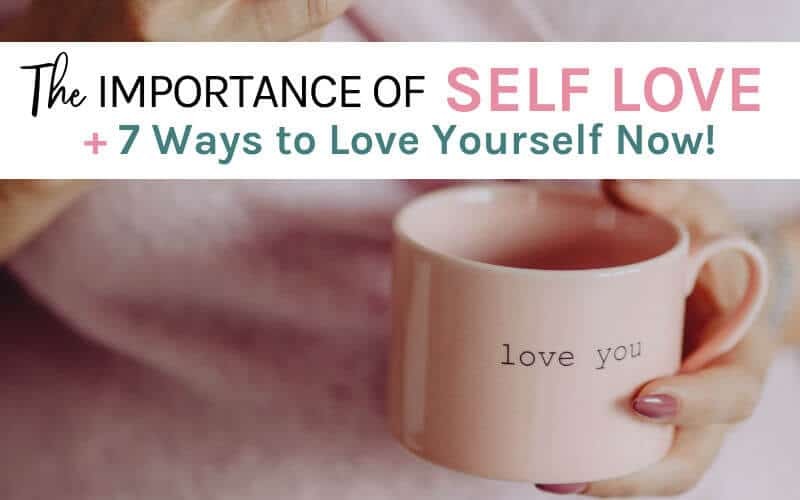 – This says it all and the below examples of self love will help you do just that. We can’t rely 100% on others to make us feel good, proud or to help grow our self esteem. Learning how to love yourself enables you to be happy in your current situation and appreciate the current journey you’re on. Loving yourself gives you the strength to move forward, even in tough times. In order to practice self love, you must prioritize it in your life. Yes, sounds simple but how?! There are a few ways you can do this such as using the technique of time blocking or being more mindful about finding time in your schedule. What it really comes down to is this… if you don’t make the time for mindful self love it will be harder to accomplish. Once you prioritize time for self love, take a mental note of what makes you feel good so you can do more of that! 2. Affirmations to love yourself. Sometimes you need to give yourself a pep talk and this is where positive self love affirmations come in. You may not realize it, but you are probably doing this throughout your day. I can do this. I am smart and have killer jokes. I am a loving, good person. I was made for this. I’m going to nail it. Coming up with a list of the right self love affirmations is quite personal. A great way to get started is by simply jotting down some affirmation reminders that you need to hear. I deserve to experience happiness in all aspects of my life. I love myself and the unique qualities I have. I am proud of the person I am today. I have no regrets in life. It might sound silly, but pick one or two affirmations and say them to yourself while you’re getting ready in the morning. Maybe while you’re in the shower or brushing your teeth?! 3. Practice regular self care. We’ve all read a lot about self care. We know what we should be doing to practice self care, but we are still not prioritizing it in our daily routine. What gives?! Dedicate a specific time for in your calendar – Tuesday night yoga class or Sunday morning brunch with friends. 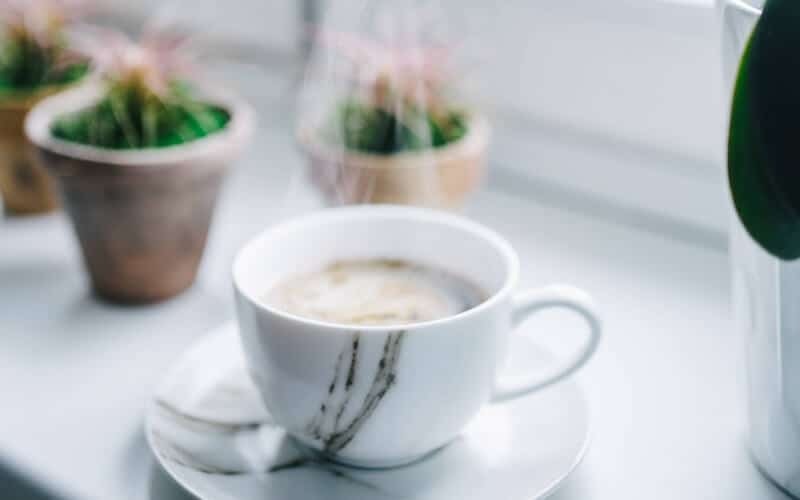 Find ways to incorporate self care in everyday activities – enjoying a good cup of tea while working or listening to music while cleaning the house. Take mini self care breaks – go on a 15 minute brisk walk in the middle of your day or 10 minutes to call a close friend. 4. Get some quality alone time. There are two types of people in this world. Those who love to be alone and those who loathe it! When was the last time you dedicated some QUALITY time to hang out with yourself?! There are many fun things you can do on your own, such as going on a date with yourself. Have you ever tried this? Sure, you could go and have fun with a friend, but doing something you love on your own feels so rewarding. Check out these 10 self date ideas you can try now! 5. Look after your mind and body. Many would say one of the top ways to practice self love is to simply look after you. Look after your body with healthy eating habits and regular exercise. Taking care of your mind goes hand in hand with looking after your body. If you’re feeling unhappy or experiencing depression or sadness, it’s even harder to look after your body and to practice self love. So, if you are ever going through a tough time consider therapy. I couldn’t recommend it enough. I am a firm believer that everyone needs to speak to a therapist at some point in your life. You can also speak with a loved one. The key is to find a way to look after your feelings. Self love is being kind to yourself. It’s standing up for you… for what you believe in, for what you feel is right in your heart and knowing what is good for you. We know ourselves more than anyone. We know when our limits are being pushed by others, whether we’re being pushed emotionally or physically – sometimes we just need to say no. Saying no allows us to be good to ourselves and create balance in our lives. If you have trouble saying no here some simple steps you can take to say no without feeling guilty. If you sometimes say maybe, when you want to say no this is especially important for you my friend. 7. Don’t let people be cruel to you. When you love someone you can sometimes be blind sighted about how they treat you. You think about how they used to be, or how you wish your relationship was. You may not realize that you are being treated in a cruel manner – yet this person might slowly be knocking down your happiness and self esteem. If this is you, I am so so sorry. Being in this situation, especially for a sensitive person can be extremely upsetting. Saying that you must set boundaries. If you constantly feel hurt by someone you have to work even harder to grow your strength. Practicing self love affirmations and talking to a therapist, as mentioned above are two great ways to strengthen your emotions so you can look after yourself. Tell me: Are you good at practising self love? Share in the comments below what self love techniques are your favourite or what you’re going to try next. For more inspiration and to get the latest post, let’s connect on social media! How to Love Yourself and Get Rid of Negative Thoughts. Do You Have a Feel Better Routine? 9 Ways to Help You Now. The Art of Dating Yourself + 10 Self Date Ideas. How to Appreciate the Greatness in Your Life. Such a great post and reminder of the importance of self care!! I had a pretty rough day on Saturday. I deal with frequent bouts of depression. Thank you for this. This is exactly what I needed to see to kick off my week. I really need to work on self love and acceptance. 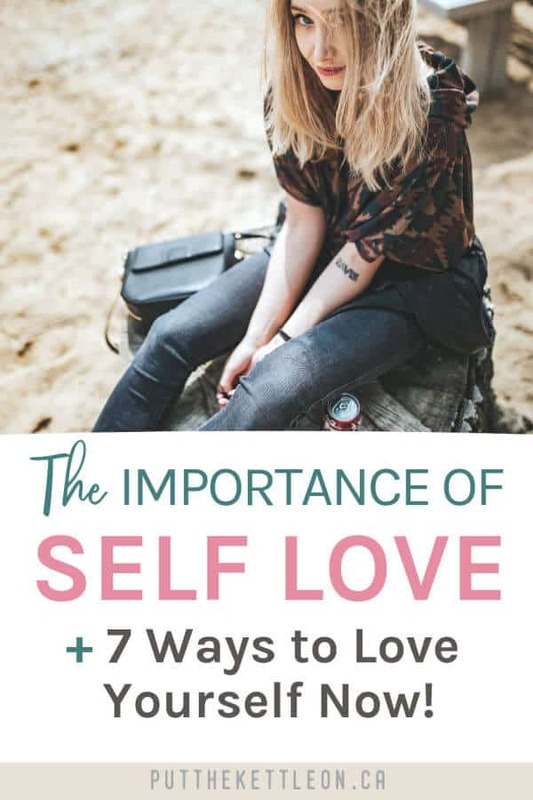 There are so many good tips to help us fall back in love with ourselves. Loving ourselves is natural, remember how obsessed we used to be with our own image when we were kids, who never kissed their own reflection as a baby? 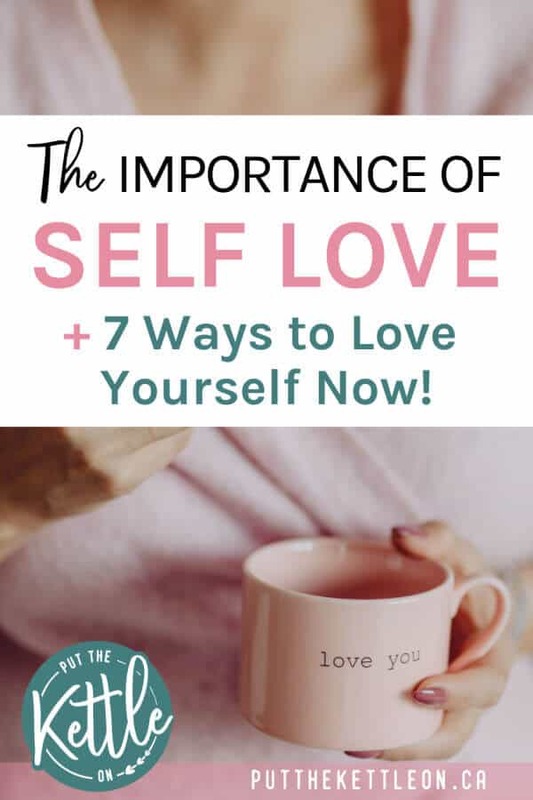 I guess spending time with ourselves is one of the most important tip on this list because, without that we couldn´t even start to figure out how to take better care of ourselves. The affirmations are also crucial, I started practicing them a little while ago and as uncomfortable as they can make you at first, the things you´re saying really start entering your head after a while and you really start believing them. Thank you for writing this, Yolanda. We all need to love ourselves more so we can offer whatever is overflowing in us. This is so much more than just the average self care post. This goes so much deeper and you’re right: Loving ourselves and respecting our selves is the greatest form of self care. I recently incorporated daily affirmations into my life and have noticed a tremendous difference in the way I feel and the way I approach taking care of myself. Those affirmations have given me the confidence to ask for time for myself without guilt and to do the things that fill my cup. And in turn my family has also benefited from a less anxious mom and wife. This post is a great reminder to me to continue developing these types of self care routines. So many great tips! Having your priorities in the right order is key. It’s hard to care for others if you are not properly caring for yourself. Awesome suggestions! One thing I don’t do and need to start doing is standing up for myself! My weeks are generally pretty hectic, but when I schedule in massages every two weeks, I always keep that appointment! It’s a really great self-care treat to myself (that insurance covers!). Wonderful tips! I love “getting some quality time with yourself”. I always say that my self-love language is coffee shop afternoons. A yummy drink, a brownie, and some time to just blog… oh yes that fills me up! This is such a great reminder for everyone. Great post, self care is important ! I try to take a little me time out everyday. Thank you for the reminder to love ourselves. Yes, this blog says it all. I think it’s truly important to take care of oneself. The way that you wrote about standing up for yourself is true. I am still learning to stand up for myself and how to not tolerate those who don’t respect me. It’s important to practice self care daily! I do this every single day whether it’s meditating, doing yoga and journaling. All of this is so important!